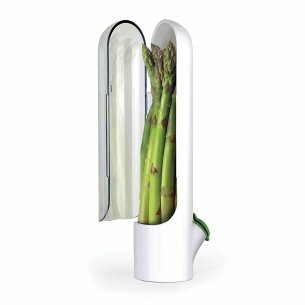 These pods are designed to neatly store fresh herbs and prolong the life of fresh cut herbs for up to three weeks. 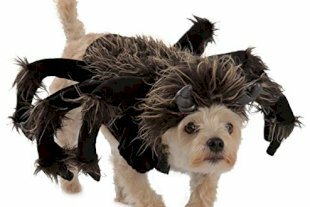 The new 2.0 version is 20% larger and features a hinged door for easy access. 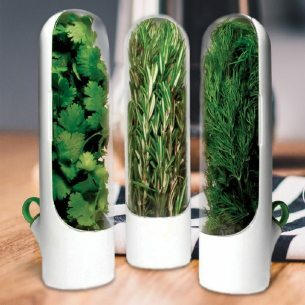 To use, open the hinged, clear door and place your clean, fresh herbs in the pod with stems pointing down. Pull out the green stopper at the base of the pod, fill the pod with fresh water through the stopper opening and replace the stopper. You can store your Prepara Herb Savor Pod 2.0 neatly inside a refrigerator door. 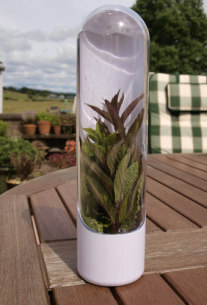 The herbs will draw the water up through their stems and stay fresh thanks to the water at the base of the pod. For best results, change and refresh the water on a regular basis. This set includes three Herb Savor Pods, so you can keep flavorful herbs stored separately. Also great for asparagus. BPA free, top rack dishwasher safe.